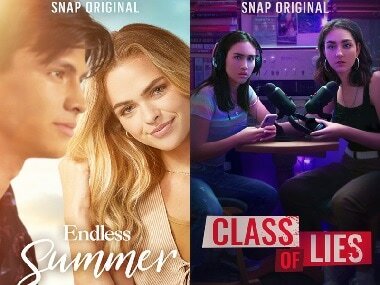 The new Snap Originals include Co-Ed, a new comedy from the Duplass Brothers and Class of Lies, a mystery thriller from one of Riverdale writers, among others. 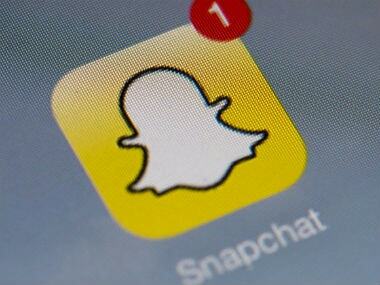 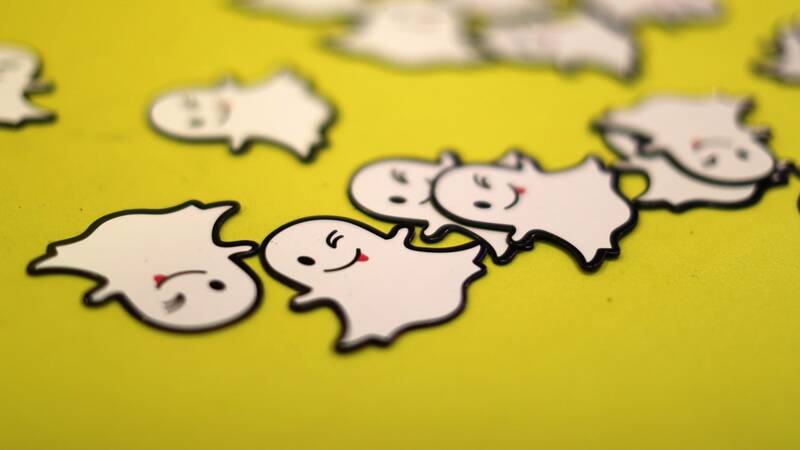 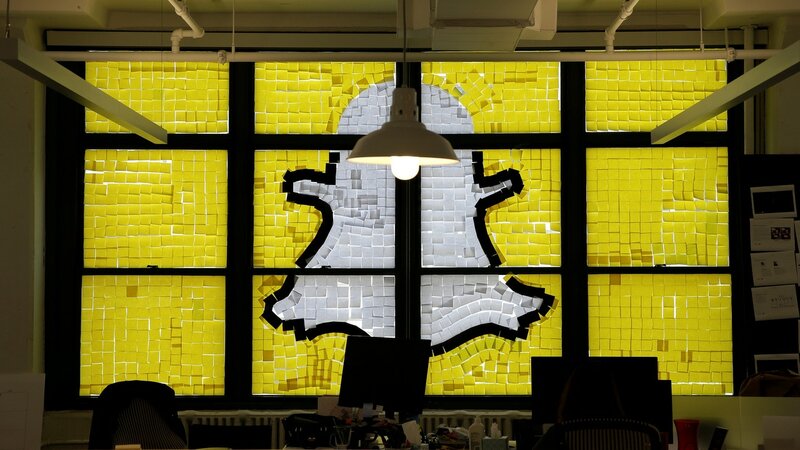 However, users would not be able to open Snapchat and send musical GIFs from inside the app. 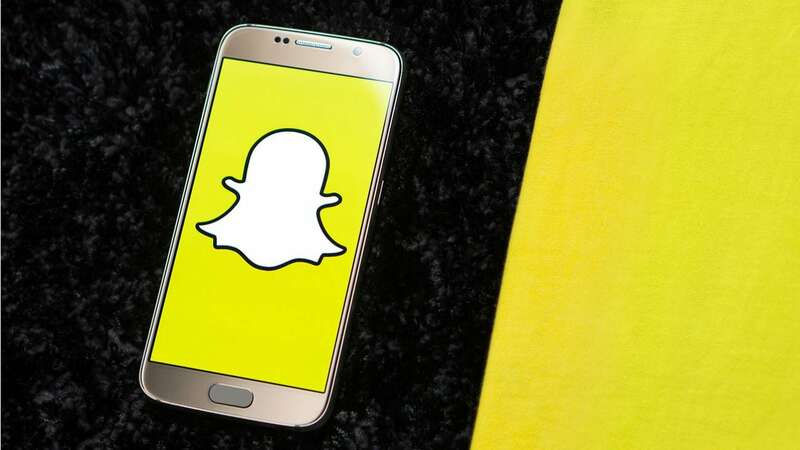 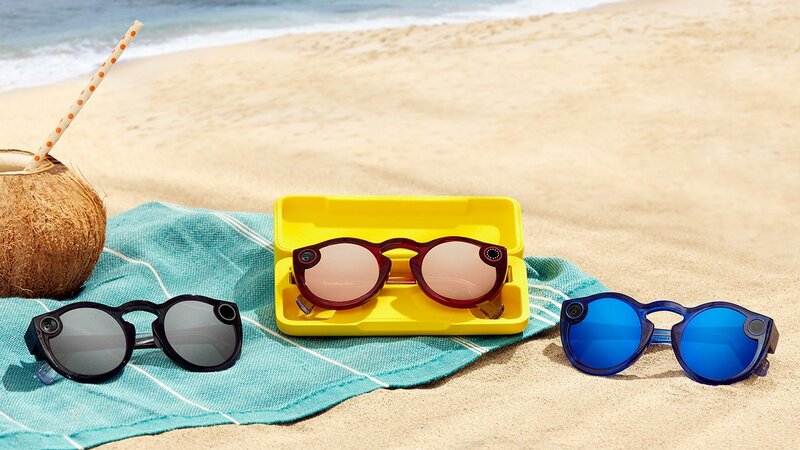 In the last quarter, Snap Inc has also been reported to operating at a net loss of $353 million. 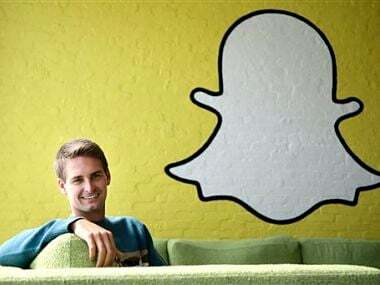 He later added that the social networking giant could have also adopted their data protection practises. 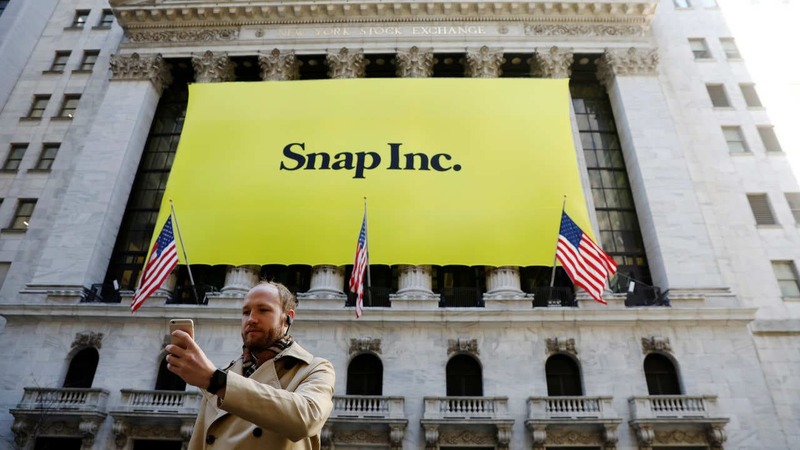 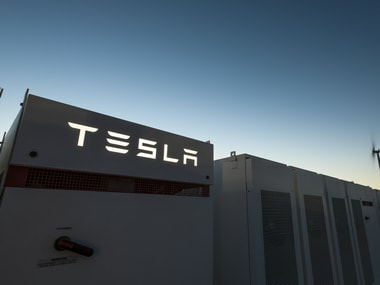 Tesla hires Snap Inc’s vice president of monetization engineering, Stuart Bowers, as VP of engineering, to work on its Autopilot software and other projects.